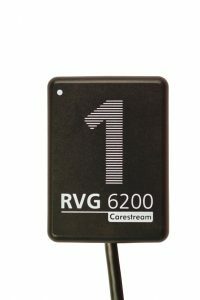 Thanks to rigorous design and testing, all RVG sensors provide maximum durability and flexibility. 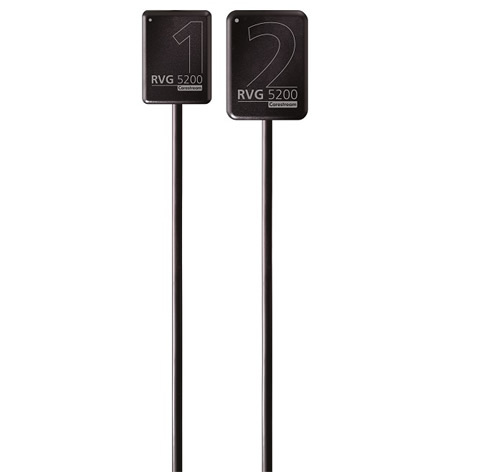 Completely waterproof, RVG sensors can be safely submerged in disinfectant for improved infection control. 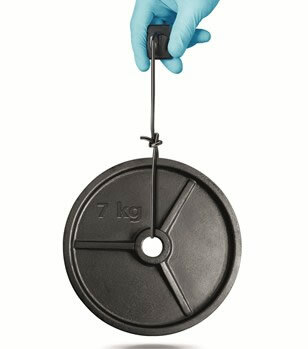 The shock-resistant cases and silicon padding offers protection from falls, bites, and other damage, allowing them to stand up to even the toughest day in the operatory. In addition, protective lead layer helps prevent damage due to repeated high exposure—ensuring a long lifespan with an attractive return of investment. 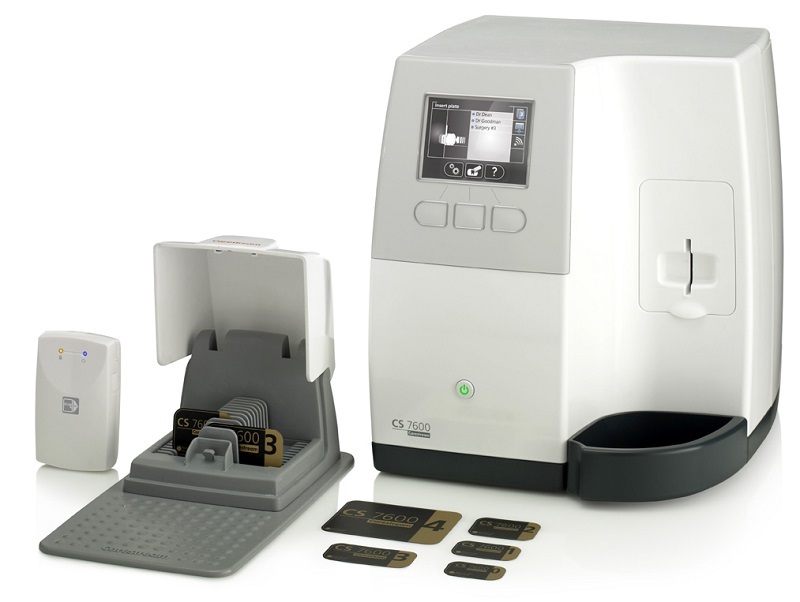 With no control box, there is no need to arm the sensor or open the image acquisition interface to prepare the sensor for single image acquisition. The new workflow is as simple as point, click, and expose—so it’s ready to capture images right when you are. 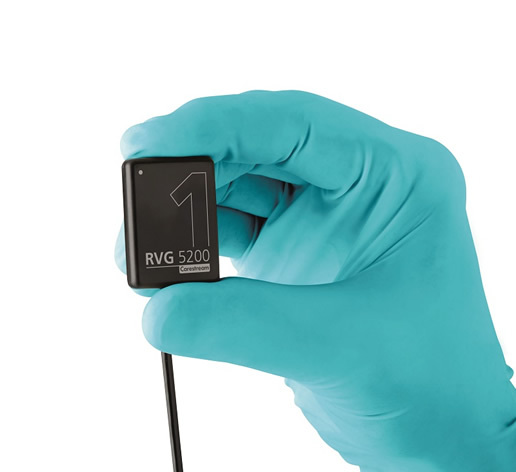 The affordable RVG 5200 sensor lets you save time on the little things, so you can spend more time on the things that matter—like your patients. 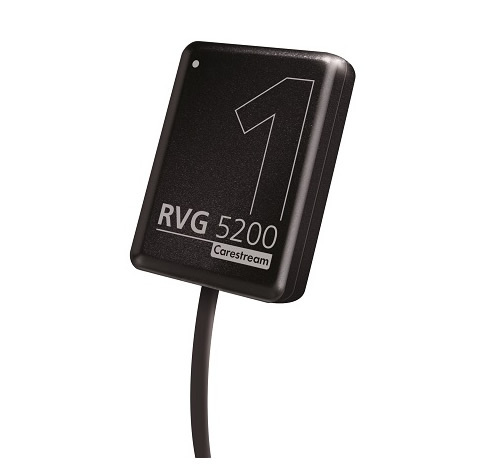 The RVG 5200 sensor’s ergonomic design makes positioning a breeze, while rounded corners ensure more comfortable examinations for patients. 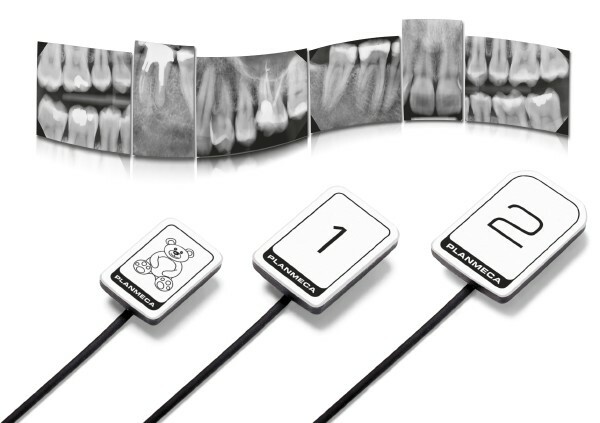 The sensor’s rear-entry cable also assists in positioning and further improves patient care. 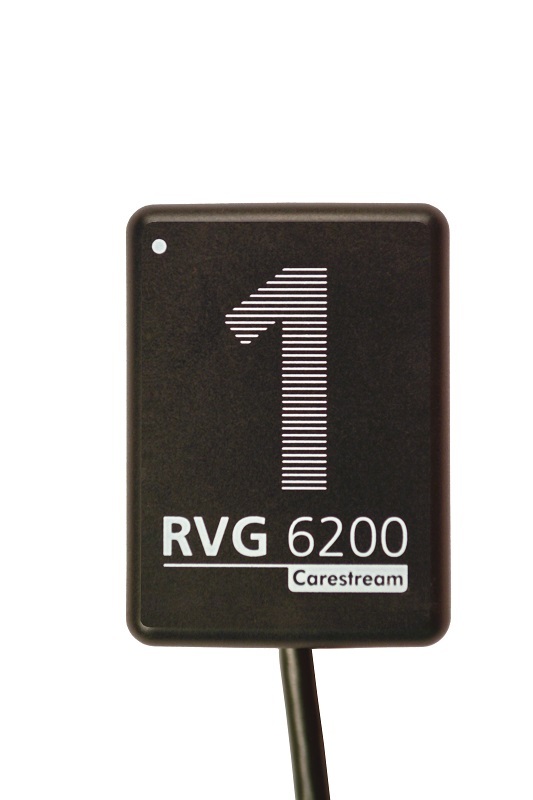 To ensure that your patients are relaxed and at ease, the RVG sensor is available in two different sizes—one for standard exams and another for bitewings and applications that require a larger active area.